the sunset's destination for locally brewed craft beer in san francisco, and home of TWO TIME award winning brewmaster kim sturdavant. SOCIAL OFFERS CONTEMPORARY COMFORT FOOD,INVENTIVE COCKTAILS, AND A WIDE VARIETY OF CRAFT BEERS. If you stick your nose into the glass, you might detect hints of citrus, gooseberries, white grapes, and a bit of petrol. It's pale as straw, bone dry and gives the impression of effervescence. It's a brut, of course, but not of the variety that Champagne lovers seek. Published 4:48 pm, Tuesday, June 19, 2018 Every Wednesday morning, SFGATE finds the biggest headlines in local (and sometimes national) beer. Check back here weekly for news, events, and information about special releases from your favorite local breweries. 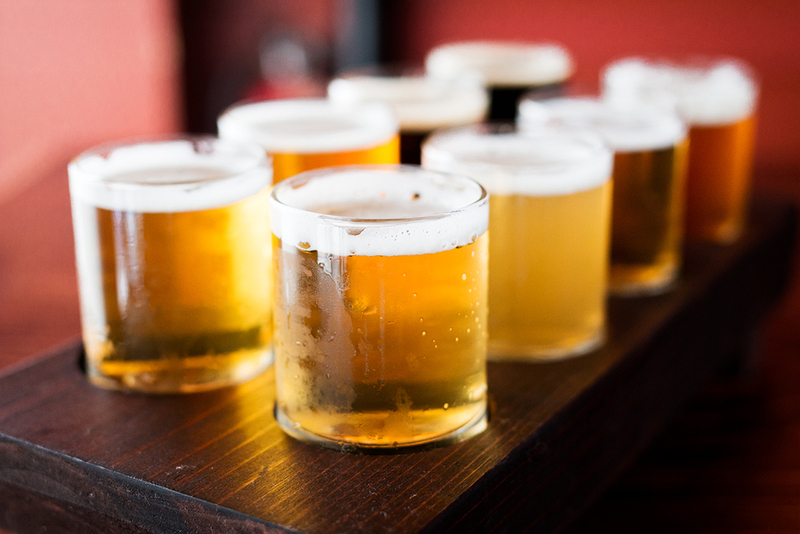 SFGATE has a biweekly beer newsletter! Book your next celebration on our mezzanine (upstairs) or rent out the entire venue! To kick off the party planning process, please email info@socialkitchenandbrewery.com or complete and submit your event and party details and request further below under "Contact Us"! Mozzarella, white cheddar, fontina, cream, peas, truffle oil, crispy panko crust. Deep fried chicken thigh meat with skin, marinated in buttermilk and thyme, w/ house aioli on a toasted brioche bun. The collaboration of three friends who all have day jobs but are passionate about wine making. They do everything by hand, from the fruit they help farm to creating thoughtful, beautiful wines. High ceilings and a semi-private mezzanine create a spacious yet intimate ambiance at Social. The on-site brewery located at the very back of the building, overlooks the entire venue. 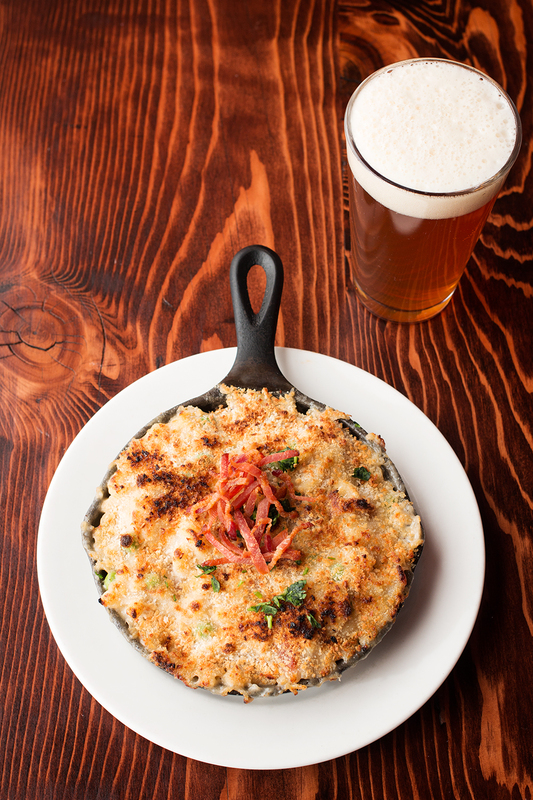 Social Kitchen & Brewery is the Sunset's destination for locally brewed craft beer in San Francisco. Home of award winning Brewmaster Kim Sturdavant, Social offers contemporary comfort food, inventive cocktails, and a wide variety of craft beers. Social is located just a few blocks from Golden Gate Park in the lively neighborhood of the Inner Sunset. In 2015, Social brought home the Gold Medal at the Great American Beer Festival for 'Mr. Kite's Pale Ale' in the Classic English - Pale Ale Category. 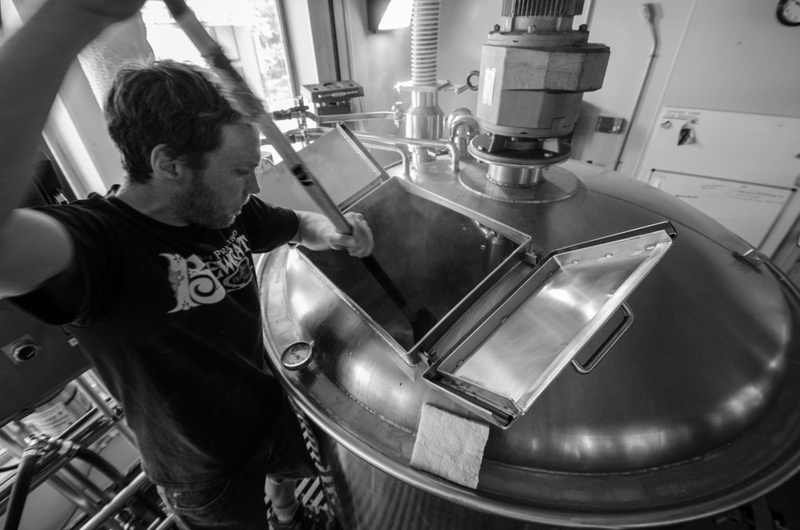 Award Winning Brewmaster Kim Sturdavant enjoys using a combination of ingredients from all over the world creating beer that is both approachable and unique. At Social he focuses on brewing English and California inspired ales, an array of Belgian styles, American and German style lagers, as well as experimental styles utilizing barrel aging, sour mashing, wild yeast, and other techniques. His love of complexity and intricacy in flavor make all of Social’s beers stellar for food pairing. 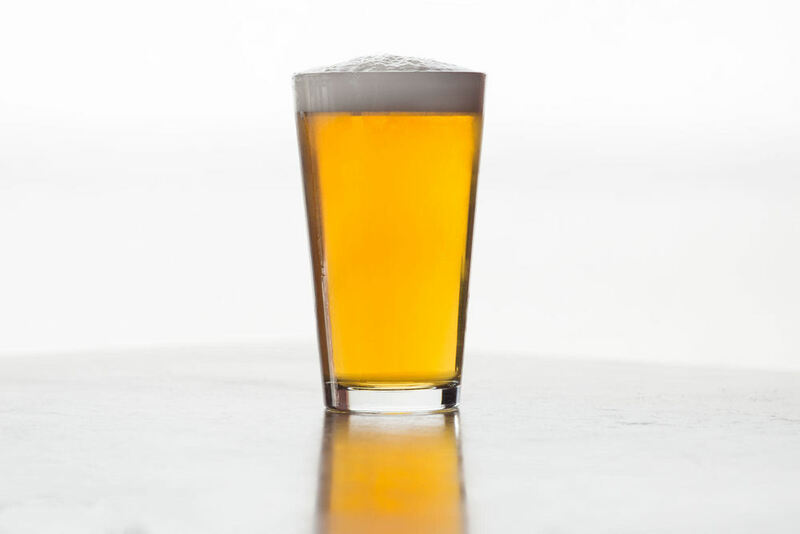 Striving to make beer that leaves it up to you whether to ponder the details or simply enjoy without pretension, his favorites are the ones you drink with friends on any occasion. Check out what our Brewmaster Kim has to say about his beer made with wine grapes, in an interview with The Bold Italic. Kendama is a game that is played and loved by people all over the world. From elementary classrooms to the work desks of Facebook designers, kendama makes us all smile. Jake wiens took a trip to a brewery in San Francisco to discover a Master Brewer who is also a kendama enthusiast. Take a behind the scenes look at the brewing process with Brewmaster Kim Sturdavant at San Francisco's Social Kitchen & Brewery. Social Kitchen & Brewery: 1326 9th Ave San Francisco, CA 94122 @socialbrewery www.socialbrewsf.com Music by Charles Iwegbue & His Archibogs, and the Apolos Empire Rhythm Orchestra. 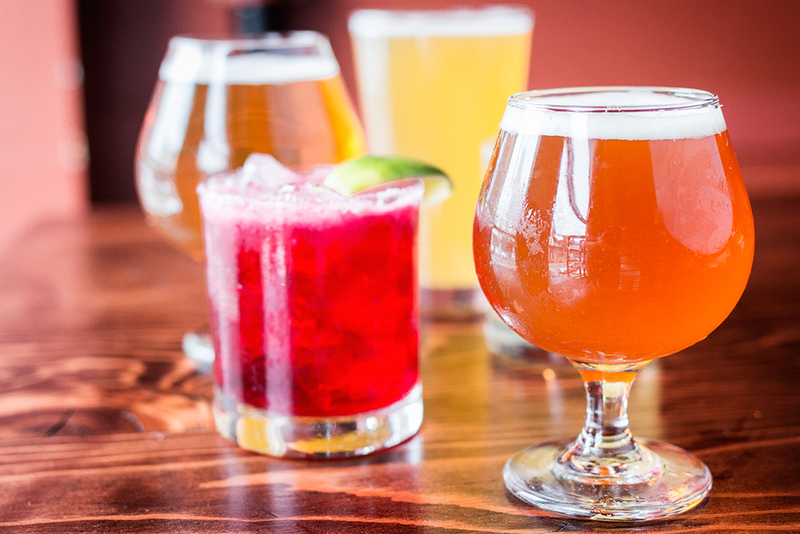 Social Kitchen & Brewery is the Sunset's destination for locally brewed craft beer in San Francisco. Home of award winning Brewmaster Kim Sturdavant, Social offers contemporary comfort food, inventive cocktails, and a wide variety of craft beers. Brew Master Kim Sturdavant; A brew day at Social Kitchen & Brewery on October 3, 2012, which documents the creation of Saison du Sémillon, a collaboration prompted by a friend and winemaker. HOLD YOUR NEXT PARTY OR EVENT AT SOCIAL! Reserve the Upstairs Mezzanine (Full/Partial) - Full restaurant buyouts also available! Full Bar (Beer, Wine, Cocktails)? Check. Just want Beer and Wine? We've got you covered! We'll work together to craft a food and drink menu that suits your preferences and fits your budget. Please complete and submit the information below or email info@socialkitchenandbrewery.com to kick off the party planning process! *We accept online reservations (see below!) and always welcome walk-ins.